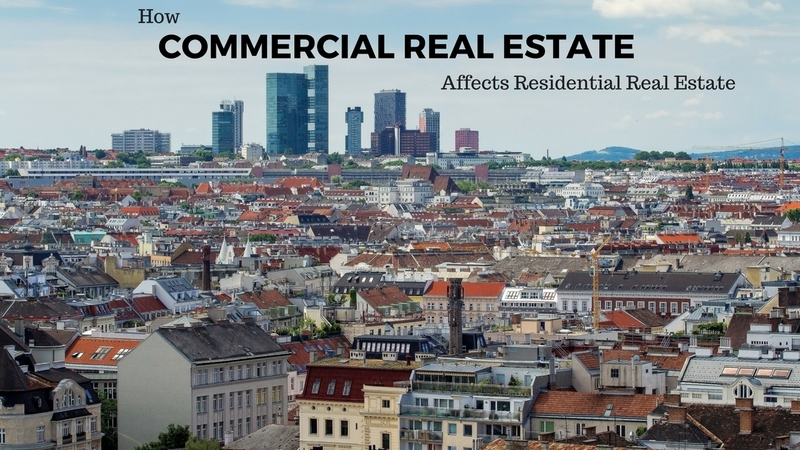 In the 1950’s we saw a direct impact of how residential real estate affected commercial real estate. As people left the cities to go into newly developed neighborhoods with only homes, there became a need for grocery stores, malls, and offices more close-by. However, over time there has been a slowing of the exodus, and some people are moving back to the cities to be closer to work, shopping and the hustle and bustle of it all. This makes commercial and residential properties even more reliant on each other. It is becoming increasingly more popular to build apartment complexes with the bottom floor being commercial spaces rented out as coffee shops, restaurants, and office spaces. Companies are noticing that their employees want to be in the more urban setting, so they are accommodating by having their office developments in the heart of downtown. So why such an increase in popularity of stores being right next to if not below someone’s home? In a word- convenience. 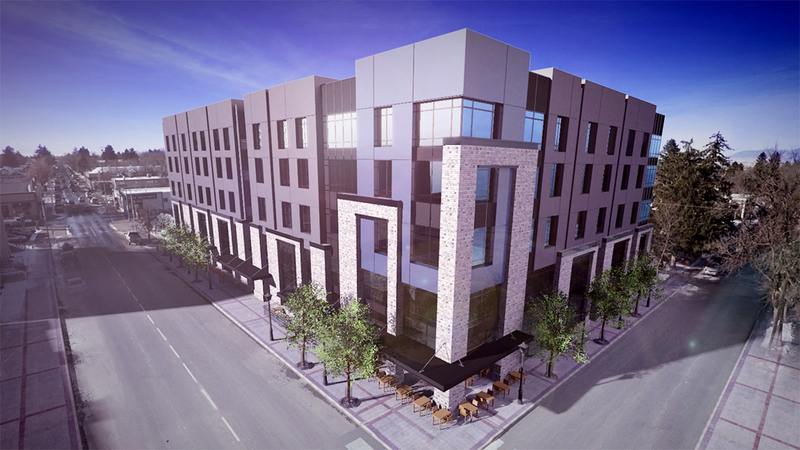 Many planners and developers want retail space to meet the needs of the nearby residents. In addition to convenience, a goal is also image. If there is a new, expensive, trendy restaurant and coffee shop below an apartment complex, it is likely to draw in an upper-class, urban population which are people more likely to want to get out and about. This can result in your business being more profitable, vs. people who want to stay at home with their large family on a farm. What are some locations in the U.S that are doing this? Duany Plater-Zyberk & Company decided to take 352 acres of farm land purchased in 1988 and redevelop it to a trendy, urban community called Kentlands, in Maryland. This freestanding community consists of residential, work, and recreational property. It is similar to a small town as it has a main street and commercial shops within the development but is located within the city limits of Gaithersburg, Maryland (population 59,993 in 2010 making it the 4th largest city in the state). HomeBase Montana (they created the building pictured below) is also taking advantage of residential and commercial space by building a brand new 5 West complex with $400,000-$1.2 million homes on the top 3 levels and commercial space on the bottom level. It is located just a block off Main Street making it an appealing choice for people who want to move out of big cities, but still have all the amenities they are used to within walking distance. A walkable community is becoming more and more appealing to many people, driving up the residential and commercial side of these communities.